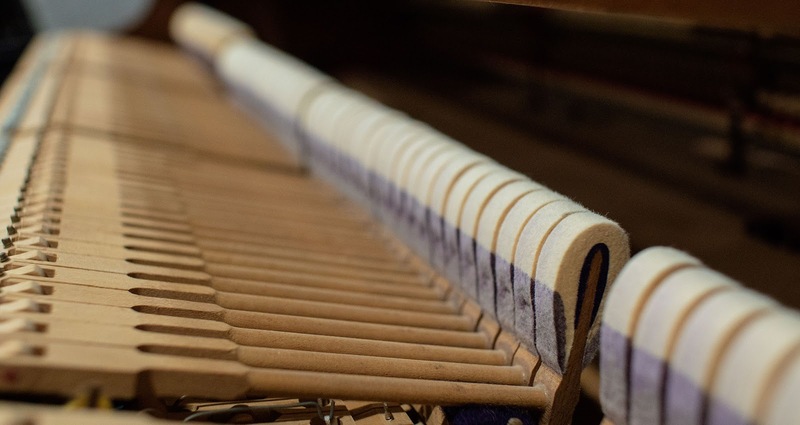 How Fast Can a Piano Play? Piano Lessons / how to play piano / How Fast Can a Piano Play? In this video, I’m going to demonstrate why every pianist will eventually outgrow any upright piano. If you are serious about playing the piano, you will eventually need a grand piano or at least a baby grand. How can this be? What if you can’t play that fast anyway? Does repetition really matter? Here’s a fun exercise for you to try. If you have an upright piano in your home, try playing the same chord twice in quick succession. You will notice that no matter how much force you apply to the keys, the second chord will never have the same amount of energy as the first one played. The second chord will be quieter than the first chord on an upright piano. 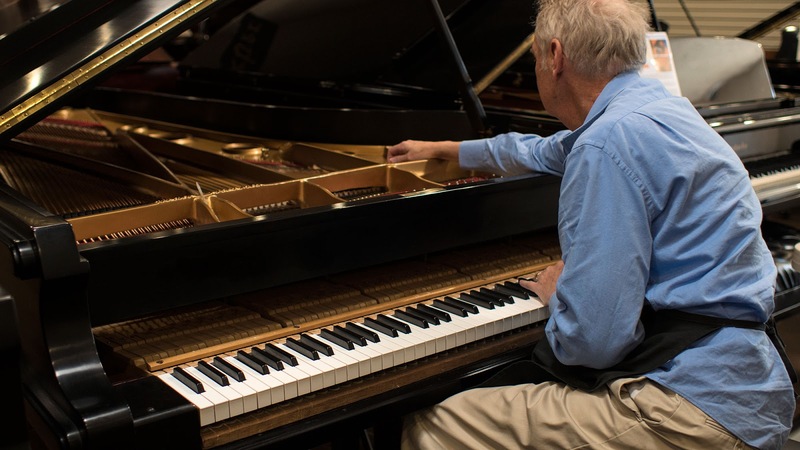 Upright action design doesn’t take advantage of gravity the way grand piano actions do in allowing hammers to fall back into place as quickly. 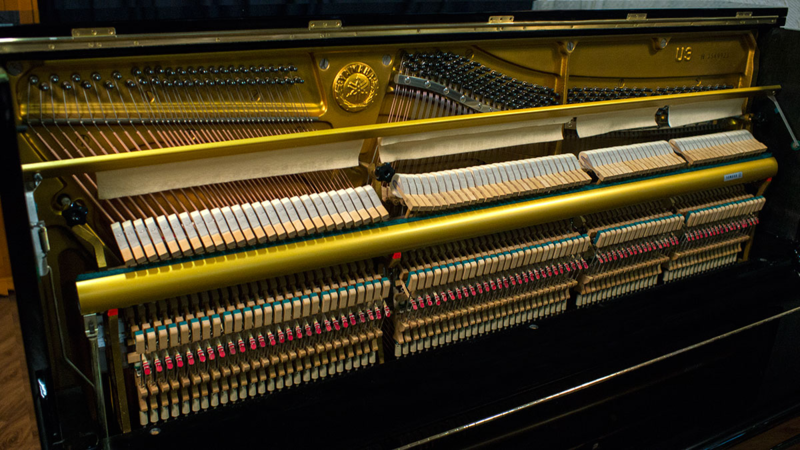 Upright pianos can never have the same speed of repetition as grand pianos. Thanks for joining me, I hope this has been helpful for you. Please let me know if you have any suggestions for future topics or any questions about this one! Robert Estrin Info@LivingPianos.com (949) 244-3729.